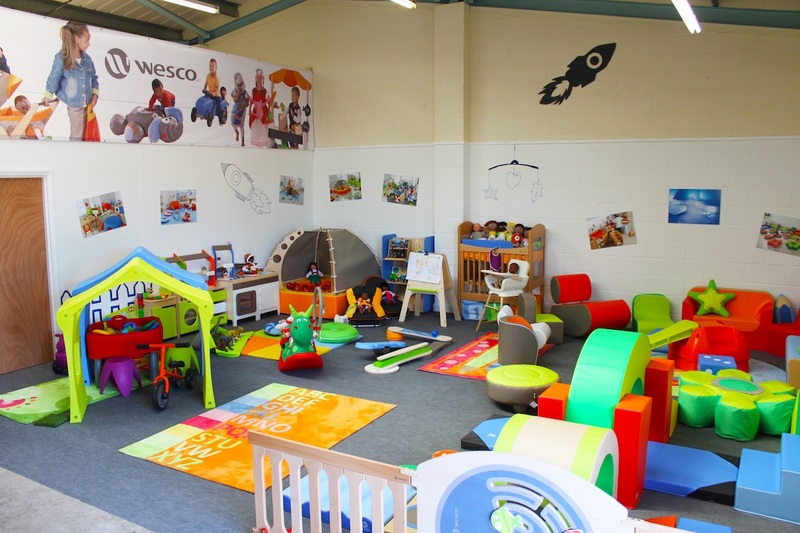 Founded in 1975, Wesco has over 40 years experience in early years furniture, indoor nursery equipment and outdoor play equipment. We stock a wide range of products that includes furniture and decorative materials to set up your childcare setting, fun educational toys and games for the children, and durable equipment for outdoor spaces. Continue reading about what we can offer, or click ‘Contact Us’ to arrange a chat about your specific needs. As a leading nursery school furniture supplier, we offer a wide range of high-quality early years furniture to suit any setting. Whether you’re starting a new nursery school or just want to give your existing location a new lease of life, we have all the classroom furniture and decoration supplies you’ll need. From adjustable tables and classroom storage ideas to changing units, colourful mats and cushions, our nursery furniture gives you the flexibility to customise and design your own unique spaces, that can adapt to change in both your organisation and the children in your care. The reason why we’re such a trusted early years furniture supplier is down to our focus on safety. Just like you, a child’s well-being is our number one priority – that’s why all our products are fully tested by both internal and external laboratories to make sure there’s no risk of harm. We provide secure barriers and safety accessories, as well as aesthetically pleasing but sturdy partitions you can employ with confidence to divide your rooms. All the materials we use in our preschool furniture are chosen for their ultra-resistant nature, which mean any classroom equipment you purchase from us will last for many years to come. Central to your early years setting are the nursery supplies, educational toys and games, and other indoor nursery equipment that the children will interact with. 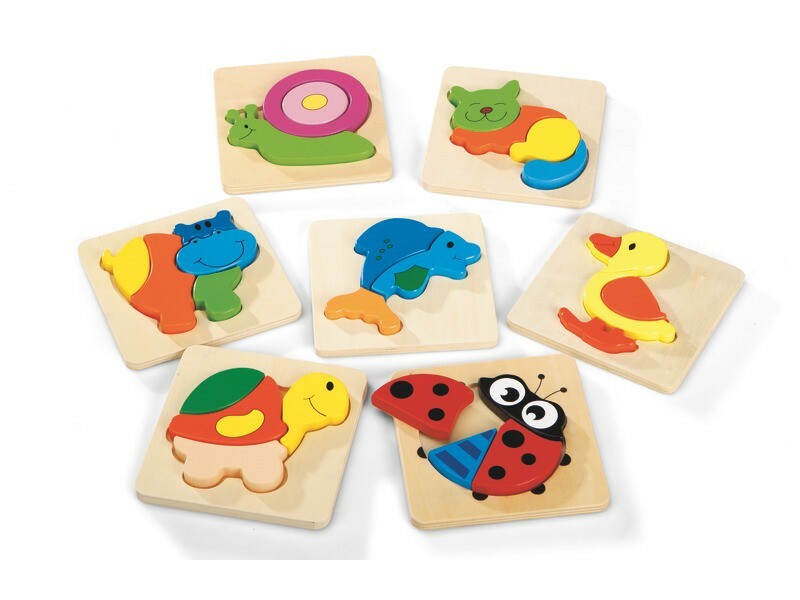 We specialise in educational supplies, developmental toys and equipment for nurseries and preschools, carefully designed to engage children and promote learning. Our early years supplies include sensory stimulation and language games, arts and crafts and stationery supplies, as well as soft play equipment and soft play mats for indoor play areas. One of our priorities as a nursery equipment supplier is SEN provision – designing accessible products and inclusive solutions. 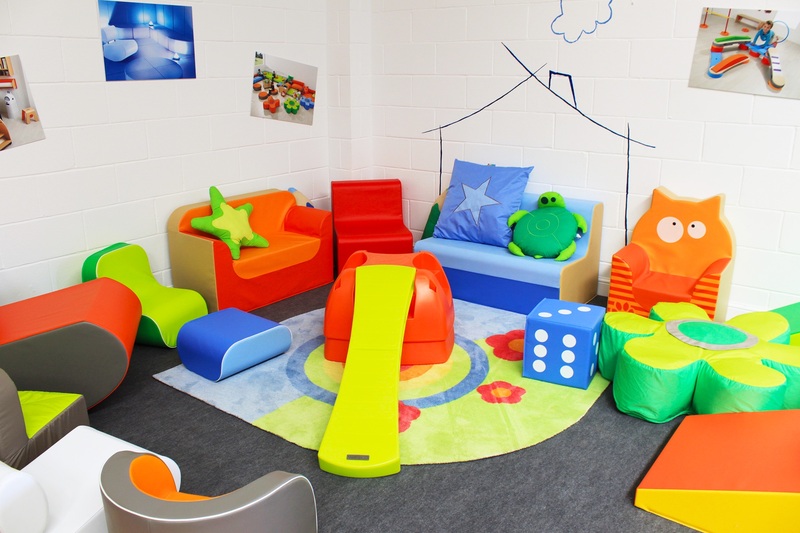 We can help you ensure your early years setting welcomes and meets the needs of every child with foam furniture, sensory toys and relaxation tools, and lots more special needs equipment. 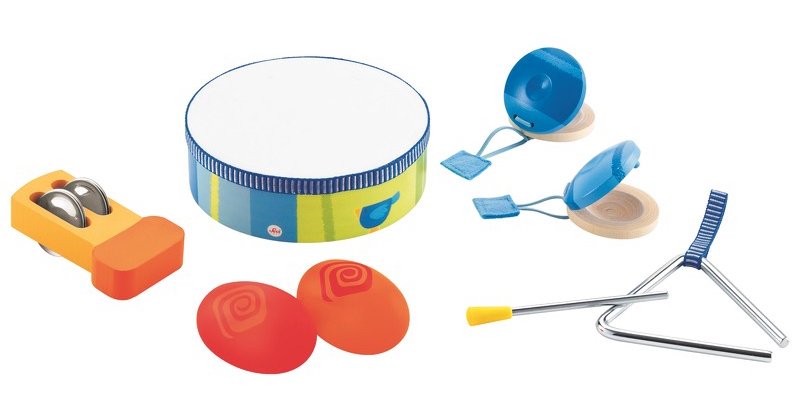 We also supply a variety of effective learning toys designed to help develop independence, concentration, and social behaviour. Outdoor play equipment is another really valuable component of an early years setting. Not only should children have an outside area where they can explore and exercise, it’s important that we provide them with the props and toys they need to make the most of that space. For example, outdoor playhouses are perfect for role-play activities, and children’s sports equipment are a great way to encourage motor skill development. 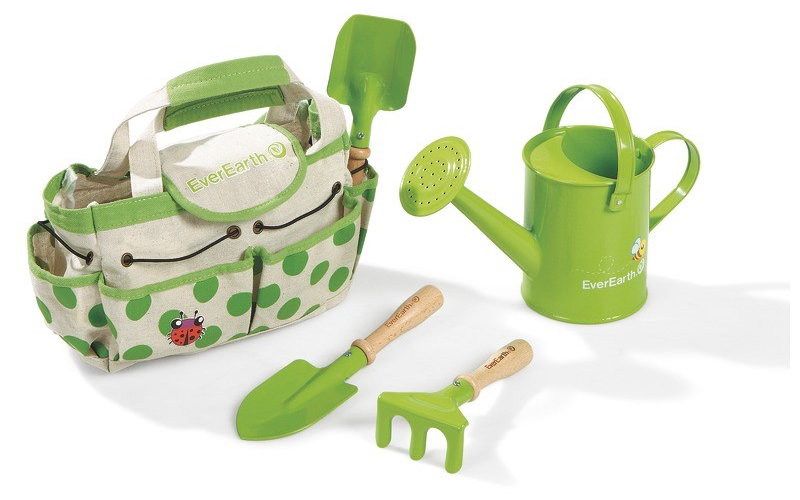 Of course, the size of your setting and the age of your children will dictate the outdoor nursery equipment you choose. 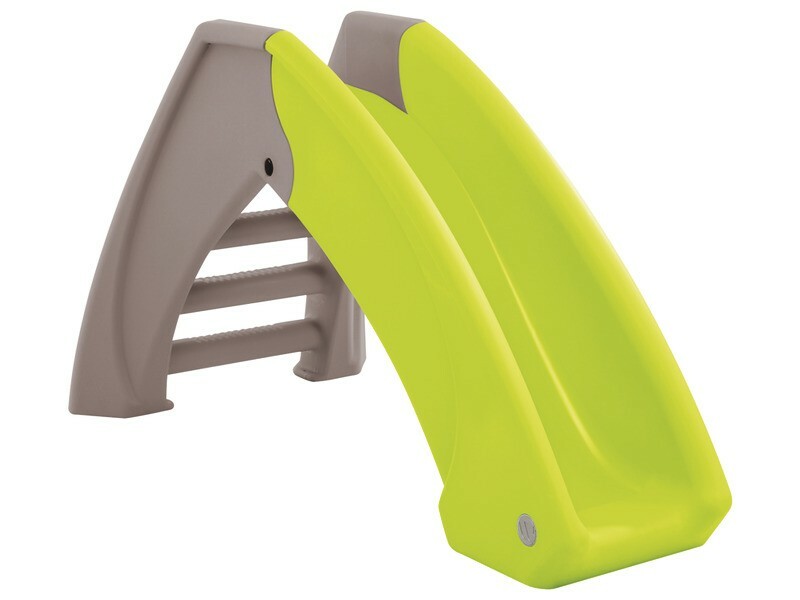 But as a large early years playground equipment supplier we have a multitude of products and can cater to any requirements. You might be in the market for swings, slides and cabins, a sand and water table, or just some durable plastic tables and chairs to make the most of those sunny days – whatever your circumstances, we’d be more than happy to help. Get in touch using the contact form below or call us on 0115 989 9765.